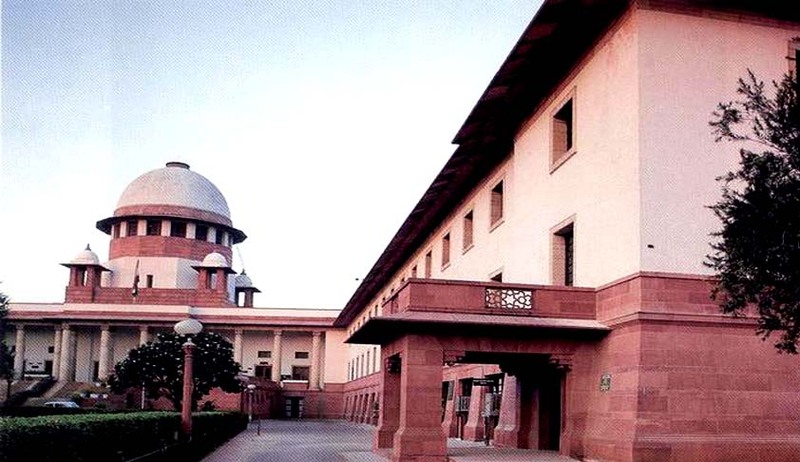 Observing that the Judge, who has declined to entertain the prayer for grant of bail, if available, should hear the second bail application or the successive bail applications, a Supreme Court Bench comprising of Justice Dipak Misra and Justice U.U. Lalit criticized the practice of “Bench hunting” or “forum shopping”. “Unscrupulous litigants are not to be allowed even to remotely entertain the idea that they can engage in forum-shopping, depreciable conduct in the field of law,” it added. The Court fixed the onus on the prosecution to bring it to the notice of the concerned Judge that such an application was rejected earlier by a different Judge and he was available. The Special Leave Petition was filed against an order by the Delhi High Court in October, 2014, through which it had set aside an order granting anticipatory bail, passed by the Additional Sessions Judge, Saket Courts, Delhi. The petitioners had allegations of cheating, criminal breach of trust and misappropriation of money leveled against them. As alleged in the FIR, the appellants had allured the respondent to buy a property situated at the Defence Colony, New Delhi, for which he had paid an advance of Rs.1,50,00,000/-. The FIR alleged that on the basis of oral agreement, certain amount was paid and on 30.04.2013, an agreement to sell was duly executed between the parties. After a delay of execution of sale deed, it came to the notice of the respondent that the petitioners had entered into an agreement to sell the said property to a third person. First application for anticipatory bail was dismissed by the Additional Sessions Judge-6, after which they filed a second petition on the expiry of three weeks. This application was allowed by Additional Sessions Judge-04. The Delhi High Court however, set aside the order of bail, on the ground that there was misrepresentation as there was no change in the circumstances for the grant of bail on the second application. Also on the ground that the application for grant of anticipatory bail could not have been entertained by the Additional Sessions Judge-04, for the first application was rejected by the Additional Sessions Judge-6, South East Saket. Accepting the High Court’s stand as to the grant of successive anticipatory bail, the Bench said that such a practice “is in consonance with the principle of judicial decorum, discipline and propriety.